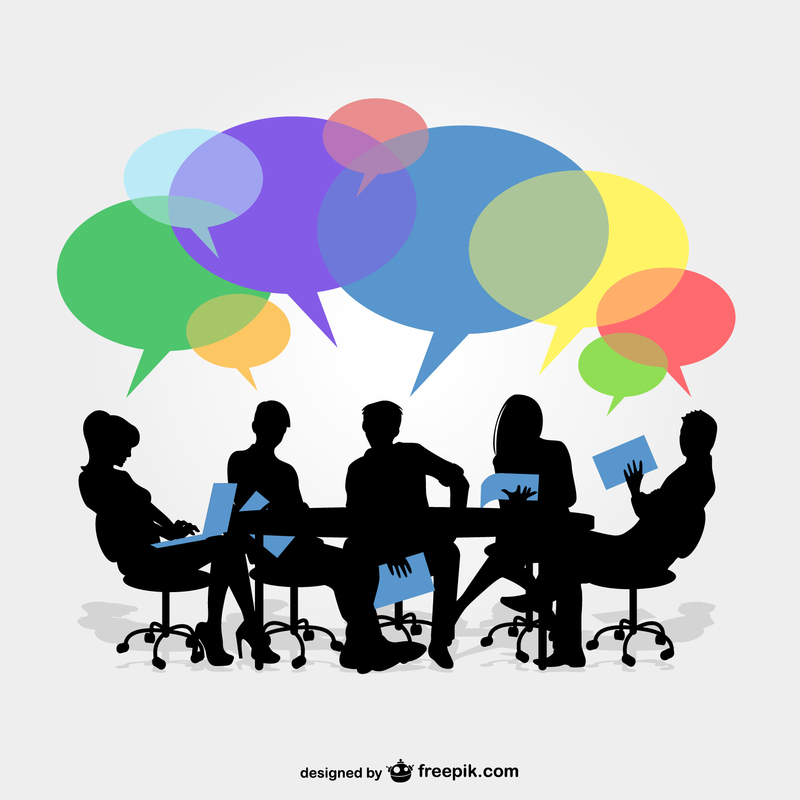 A few months ago I impulsively decided to create a “roundtable”, a group of peers to meet regularly with and get candid feedback on topical business issues. The idea was to tap into the groups’ collective knowledge to help move all our businesses forward. Perhaps you already see the glaring red flag in that previous statement: virtual teams should never be formed impulsively. More so than in face-to-face meetings, trust is an important issue in the success of virtual teams. Forming a group of individuals who have no initial relationship to one another is a lot trickier than taking an existing team and moving it into a virtual realm. While it can be done, I didn’t put the forethought necessary to properly “vet” the team members, and help build trust among its members. The result? When it was time to commit to the group, The 7 of the 16 who had expressed interest disappeared into the virtual nether regions. My motivation for creating the group was to gain candid feedback from peers. Because I didn’t know much about the potential members beyond a simple survey, I wasn’t fully aware of each other’s motivation for participation. As the first meeting got closer, and the topics for discussion were clarified, the number of actual participants in the group dropped again by a third. There are so many tools available to hold “virtual meetings,” ranging from basic conference calls to immersive workspaces. Selecting the right tool to use depends on the cultural fit of the group. We made the mistake of selecting the tool before knowing the “culture” of the group. As it turned out, we had a pretty diverse group of individuals with varying levels of tolerance for technology. There was no one technology that everyone already used (and would be happy with), and the group participation suffered for it. We lost two more members because they had issues with the technology we selected. Because there was little trust and questionable motivation, building momentum through communication and dialogue was truly difficult. From the lack of response, to responses that were truly disrespectful, it was hard for me to commit to regular communication, let alone dig deeper into discovering what could me more effective methods communication. Without regular communication, other priorities take over, and commitment to attendance suffers. While it has taken an embarrassing five months to reach this point, the remaining members of this impulsively started group have begun to build trust in our shared purpose. We did this through a combination of virtual and in-person conversations focused on getting to know each other, personally and professionally. We use immersive technology when we meet online, creating a “shared experience” to facilitate building trust, much like off-site team-building exercises do in real-life. We also improved our communication between meetings by creating a two-way information hub that allows participants to review each other’s profiles, view the group’s calendar, suggest topics for discussion, and invite other participants. If you’re interested in hearing more about the immersive technology we use or communication strategies for virtual teams, check out our website www.duncancoleverria.com or visit our online workspace at http://www.flipsideworkspace.com. This entry was posted in Digital Workplace Concepts, Flipside Workspace, Professional Services Marketing and tagged business challenges, digital workplace, flipside workspace, immersive collaboration, telecommuting, telework, virtual team. Bookmark the permalink. As a member of Better Collaboration, a virtually-based consulting firm, I can attest that a number of challenges must be surmounted in order to form an effective virtual team. Some of the most significant challenges are accurately described by Lisa Duncan, co-founder of an immersive, picturesque virtual work environment called Flipside Workspace. Informed by direct experience, Lisa also offers excellent tips for addressing them. Hence, I refer you to her post.